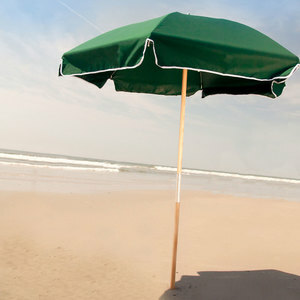 The Clamp-On Beach Umbrella by RIO is a practical and novel beach accessory. 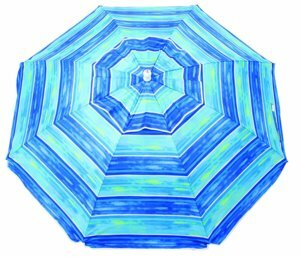 This colorful, lightweight umbrella clamps onto almost any outdoor chair and is easy to set up. 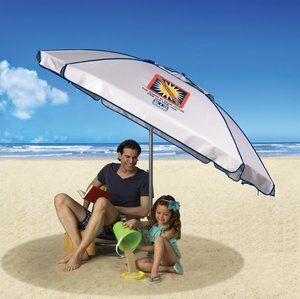 The durable 75-denier polyester shade offers an SPF of 50. 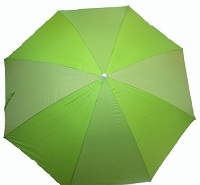 This umbrella is recommended by the Skin Cancer Foundation as an effective UV protectant. 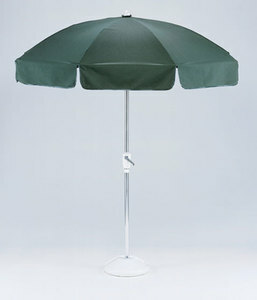 The octagonal shade measures 4 feet in diameter and is supported by a zinc-plated pole and eight ribs. 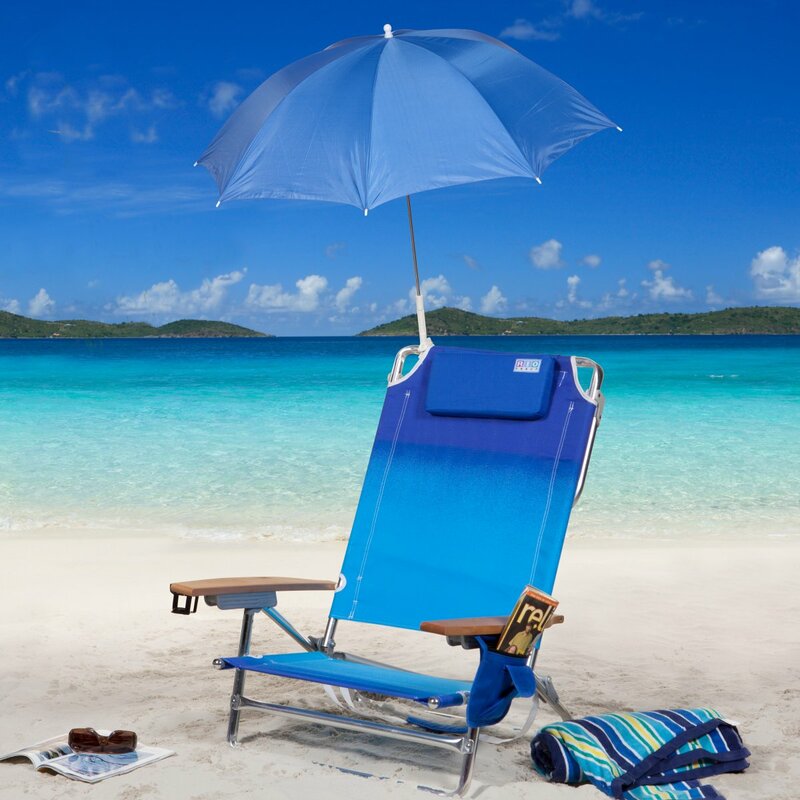 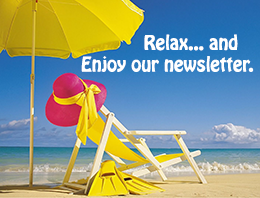 Clamp it on to any beach chair to keep your family cool on hot days and safely shaded from the sun.